It’s hard to believe the cost of capital remains so cheap for such an unprofitable industry. 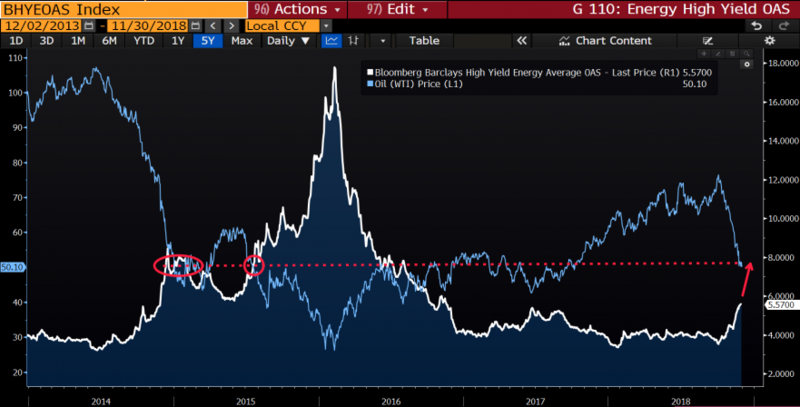 Every time WTI approached $50 in the last oil bear market, energy junk bonds yielded close to 8%. At similar oil prices today, these yields still have much further to rise.